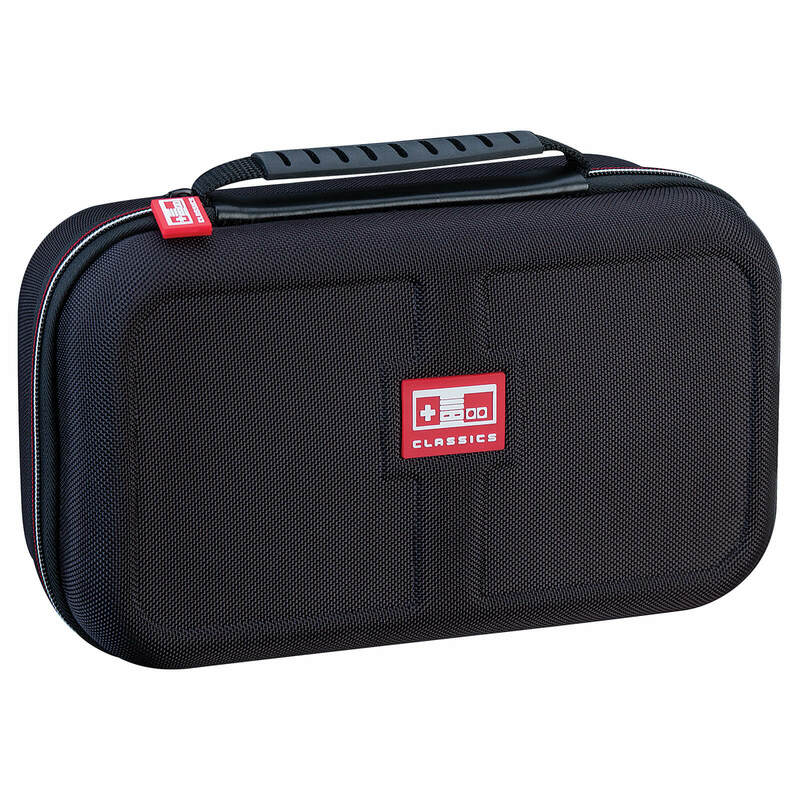 This Nintendo Classic Edition Deluxe Travel Case makes it easy to carry your Nintendo Classic Mini console, along with 2 controllers and AC adapter. This case features a hard shell case for maximum protection, a comfortable carrying handle and a mesh pocket for HDMI and USB cables and accessories. 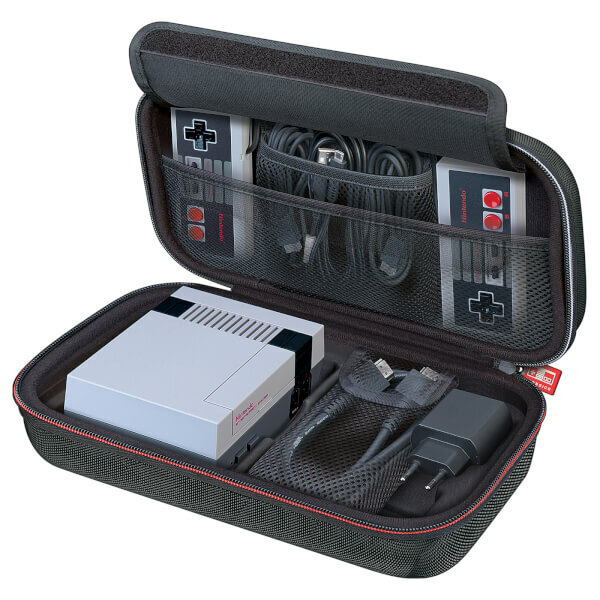 This Deluxe Travel Case is compatible with the Nintendo Classic Mini: Nintendo Entertainment System and Nintendo Classic Mini: Super Nintendo Entertainment System. 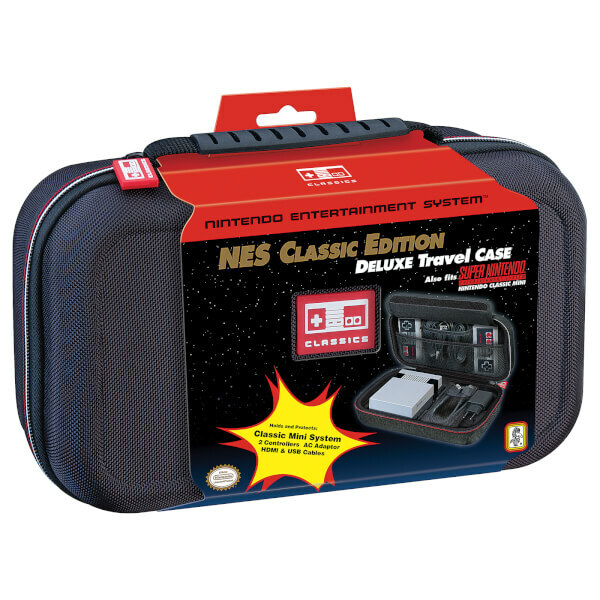 If you have nes classic snes classic it's a must. 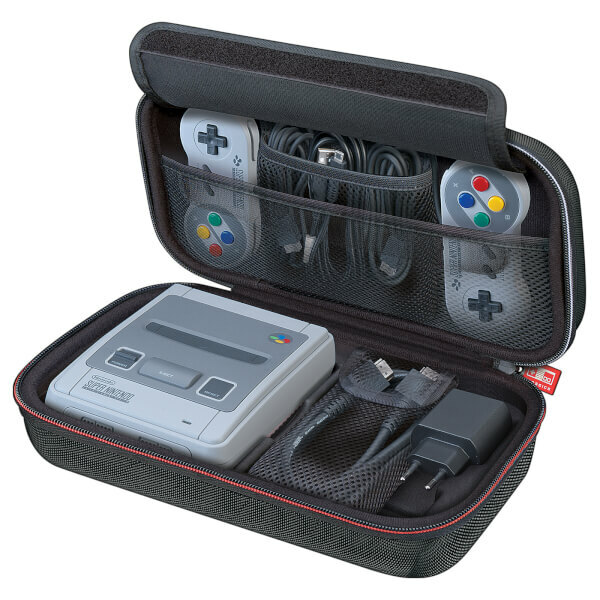 Well-built official product which pairs well with the NES/SNES classic consoles. Highly recommended. A great piece of kit. Looks good, functional and very well made.